Amir is a managing partner in Polaris’ Boston office. He joined Polaris in 2002 and focuses on investments in healthcare. Amir currently represents Polaris as a Director of AgBiome, aTyr Pharmaceuticals (NASDAQ: LIFE), CAMP4 Therapeutics, Dewpoint Therapeutics, Fate Therapeutics (NASDAQ: FATE), Metacrine Therapeutics, Morphic Therapeutic, Scholar Rock (NASDAQ: SRRK), Selecta Biosciences (NASDAQ: SELB), Syros Pharmaceuticals (NASDAQ: SYRS) and TARIS Biomedical. Additionally, Amir has served as a director of Adnexus Therapeutics (Bristol Myers Squibb), Athenix Corporation (Bayer), Avila Therapeutics (Celgene), Living Proof (Unilever), Pervasis Therapeutics (Shire Pharmaceuticals), Promedior Pharmaceuticals, Receptos (Celgene), and Sun Catalytix (Lockheed Martin). 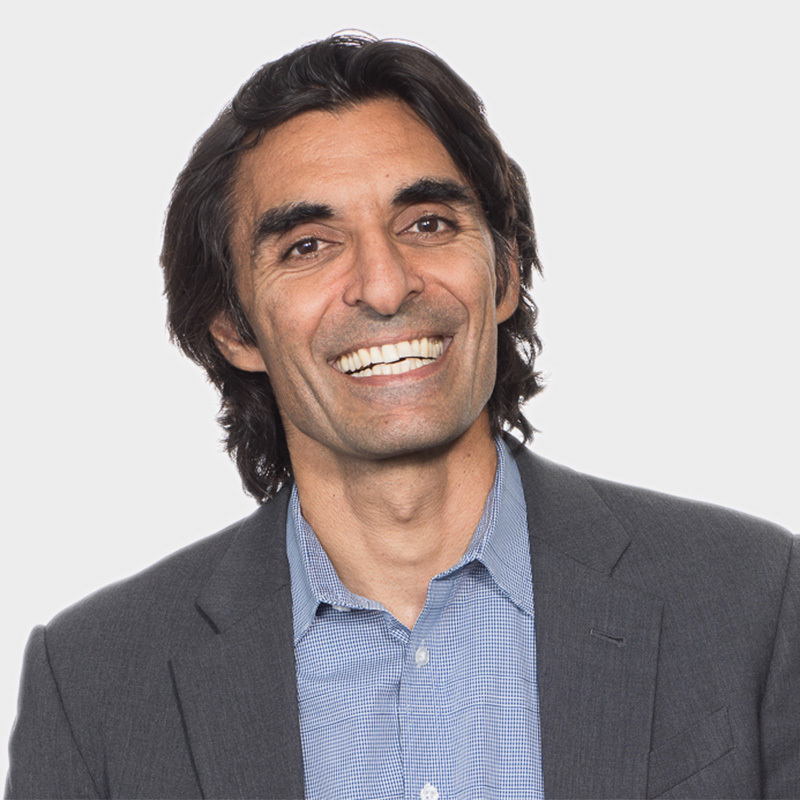 At Dewpoint, Living Proof, Sun Catalytix, Olivo Labs, and Jnana, Amir has served as the company’s initial CEO. Amir also serves on the Partners Innovation Fund, the Investment Advisory Committee for The Engine at MIT, and helped launch the MIT Sandbox Innovation Fund as its active president. Prior to joining Polaris, Amir completed his ScD as a Hertz Fellow in Chemical Engineering at the Massachusetts Institute of Technology with a minor in Biology under the guidance of Dr. Robert Langer. Amir also earned both his MS and BS in Materials Science and Mechanical Engineering at the University of California, Berkeley.